It’s a Poker Run for the kids of St. Jude on Saturday, September 22nd. Registration is from 9:30a to 11:00a at the Barrens Winery in Perryville. You’ll hit Midway Bar and Grill, Dew Drop Inn, Crown Valley Winery, Beef O’ Brady’s and the Spillaway! Call Gina to find out more at (573) 768-6284. Is Your Name On Our Wall of Hope? 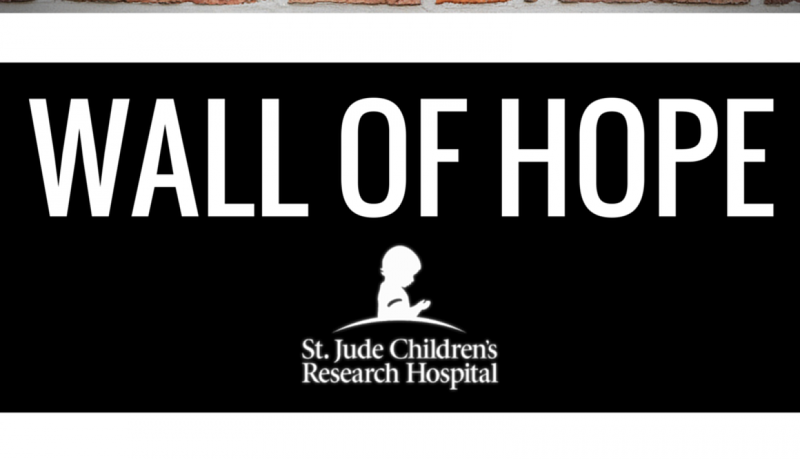 Join K103 and thousands of others who support St. Jude Children’s Research Hospital.